New music from Eshon Burgundy's upcoming release on Humble Beast Records. 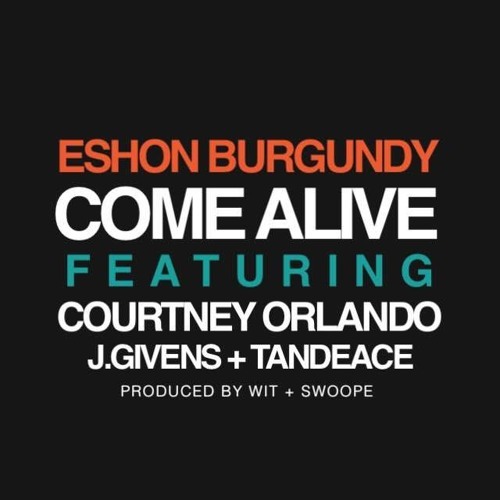 "Come Alive" features Courtney Orlando(fka J.R.), JGivens and a verse from Eshon's wife Tandeace. Enjoy!